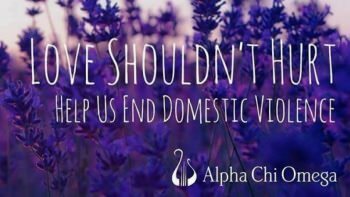 AXO x Dove House Domestic Violence Shelter & Hotline | Kind.Fund: Crowdfunding and fundraising for personal causes and charities. Great to help those who are afraid to speak up and tolerate that behavior. If you continue to tolerate, there will not be change. God bless you all for helping raise awareness and hope women and men who are abused have the confidence to walk away! A wonderful much needed cause. So proud of you girls. Strongly support the cause !! Mackenzie Cannon, because you asked. Because it's the right thing to do. Because love shouldn't destroy souls. Domestic violence is an epidemic in our country. A shocking 1 in 4 women will know domestic violence in her lifetime. 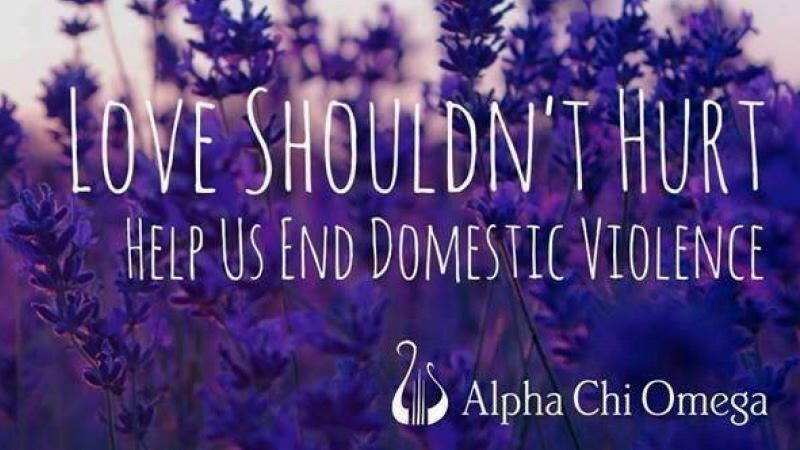 Alpha Chi Omega (Beta Tau chapter) has made it the mission of our members to bring awareness to the Miami University campus and hope to victims in the community. Each year, we raise money for YWCA Hamilton: Dove House, shelter and hotline for victims of domestic violence. Alpha Chi Omega's motto is Real. Strong. Women. To us, real strong women empower and look out for other women. Here are some statistics from the National Coalition Against Domestic Violence that demonstrate why our mission is personal. 21% of college students report having experienced dating violence by a current partner. 32% experienced dating violence by a previous partner. This could happen to us. To our sisters. To the women across our campus who inspire us every single day. We hope you can join us in furthering Dove House's mission to provide a safe haven for women and children who have experienced domestic violence. Any contribution amount is greatly appreciated!